Hungarian actor S.Z. Sakall's portly frame and fractured English were a much-loved addition to many old Hollywood films in the 1940s and 1950s, including Casablanca, Christmas in Connecticut and In the Good Old Summertime. Sakall was born Jacob Gero on Feb. 2, 1883, in Budapest to a Jewish family. Sakall always enjoyed performing and he began writing comedy sketches when he was still a teenager under the pen name, Szoke Szakall, which means blond beard in Hungarian. Sakall became a stage and screen star in Hungary during the 1910s. Eventually, he moved to Vienna where he became a major star in Wiener Film, an Austrian genre that featured a unique blend of melodrama and comedy in an historical setting (Sakall provided the comedy). S.Z. 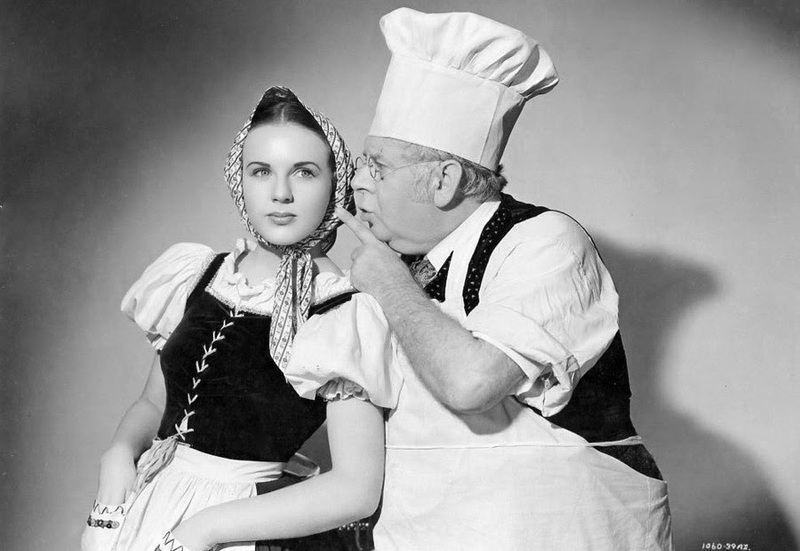 Sakall (right) gives Deanna Durbin some advice in Spring Parade (1940). Sakall and his wife fled Hungary in 1940 after that country allied itself with Hitler. Many of Sakall's family, including his three sisters, did not escape and perished in Nazi concentration camps. Sakall quickly found work in Hollywood in two Deanna Durbin musicals, It's a Date and Spring Parade. Sakall's breakthrough role was in Ball of Fire (1941) as one of a group of professors who are attempting to write an encyclopedia of all knowledge until one of their own (Gary Cooper) becomes involved with a nightclub performer (Barbara Stanwyck). 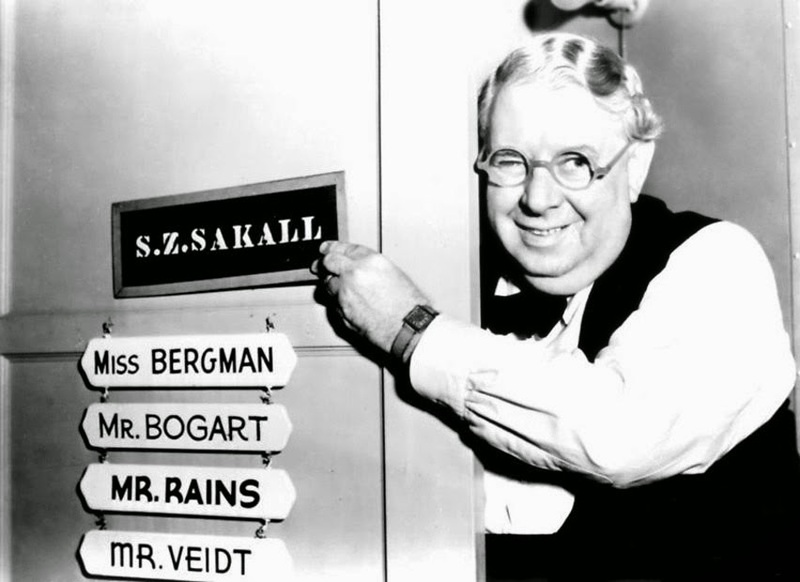 Sakall signed a contract with Warner Brothers and he became a much-loved presence in many Warner's features. Sakall's chubby cheeks, bonhomie and catchprase "everything is hunky-dunky" earned him the nickname, "Cuddles." Studio chief Jack Warner insisted on billing him as S.Z. "Cuddles" Sakall, even though Sakall hated the nickname. 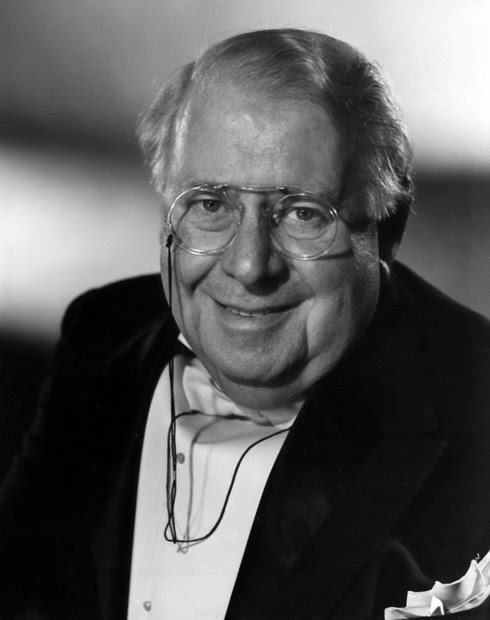 Sakall also appeared in many of Warner's prestige films, including playing a befuddled theater impresario in Yankee Doodle Dandy (1942). His best-known role is probably that of Carl, the head waiter at Rick's Cafe Americain in Casablanca (1942). Sakall's cherubic face is a familiar presence during the holiday season thanks to his appearance in two Christmas classics. Sakall played Hungarian restaurant owner Felix Bassenak in Christmas in Connecticut (1945). Felix is the real gourmet behind successful magazine columnist Elizabeth Lane (Stanwyck), who has built a homemaking empire passing off Felix' s tasty recipes as her own (clip above). Christmas in Connecticut tapped into Sakall's real life love of gastronomy. Sakall never took to American food and he refused to eat lunch in the studio cafeteria. Instead, he ate tasty Hungarian delicacies specially prepared by his wife. In the Good Old Summertime (1949) featured Sakall as music shop owner Otto Oberkugen in turn-of-the-century Chicago. Otto tries, and often fails, to keep the peace between his two bickering employees, played by Judy Garland and Van Johnson. The climax of the film occurs during the Christmas season. Garland introduced the song, Merry Christmas, in the film. S.Z. 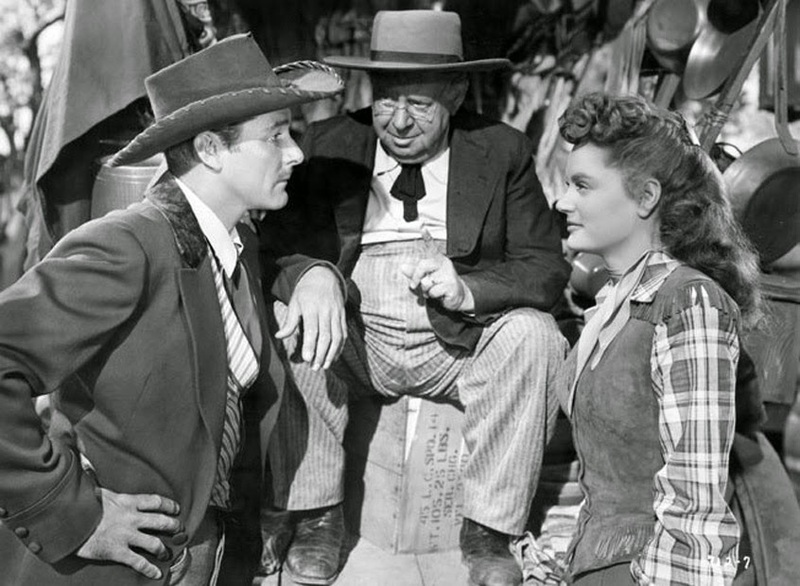 Sakall (center) watches Errol Flynn and Alexis Smith face off in Montana (1950). Sakall continued to appear in many films until his death in 1955. He appeared in four films with Doris Day: Romance on the High Seas (1948); My Dream Is Yours (1949); Tea for Two (1950) and Lullaby of Broadway (1951). Sakall's last film was the operetta, The Student Prince, starring Mario Lanza and Ann Blyth. Sakall died of a heart attack on Feb. 12, 1955, at the age of 72. He is buried in Forest Lawn Memorial Park in Glendale, Calif.